Ever wanted to learn to dance but too afraid to admit it, or too shy to give it a go? 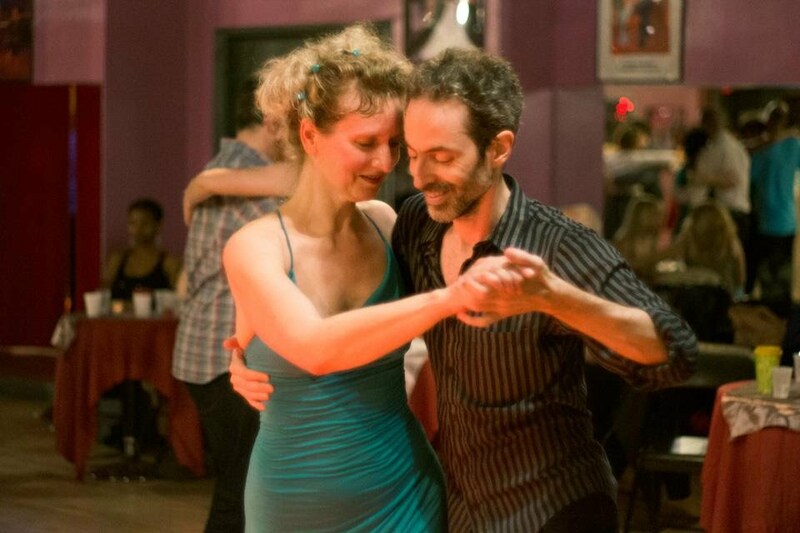 The instructors at SoTango will have you dancing the spontaneous, romantic tango in no time. You don't need to worry about bringing a partner - there are plenty of people to dance with! Even if you think you've got two left feet there's no need to hold back, as the teachers will have you moving in a way that you're comfortable with until you find your right feet. Tango does wonders for mind, body and soul and it will change your life! Improve your connection with others. Seduce your beloved the Argentine way! Does Tango make you as happy as a pay rise? ☆ Click here to find out about our upcoming tango courses in Bondi, Glebe and North Sydney - from beginners to advanced levels.